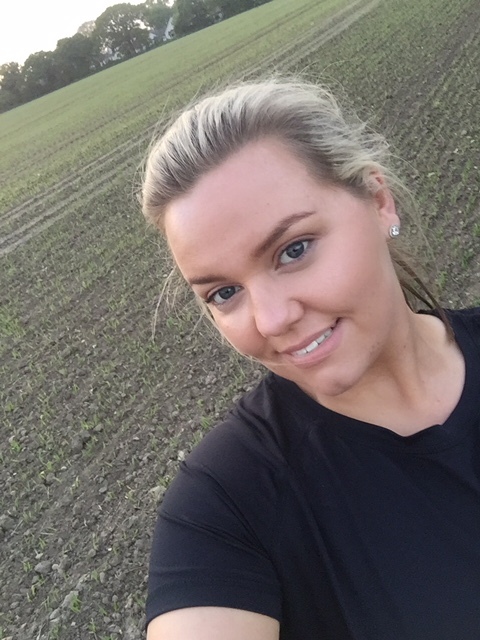 I know you can all relate when I say that there is nothing like taking your make up off after a long day at the office or a busy weekend. 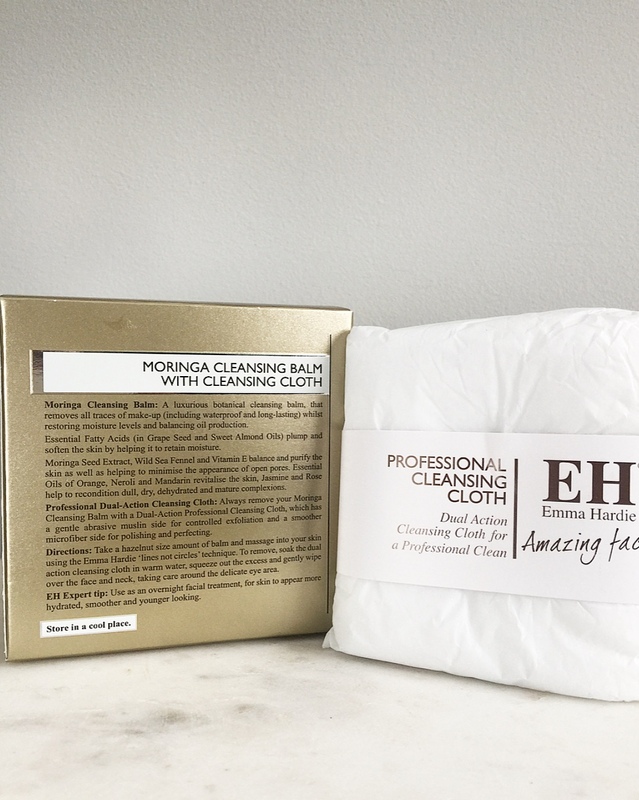 So this post is exactly that cleansing the skin and there is a cleanser that has been a staple and holy grail in my skincare for the last 3 to 4 years now. 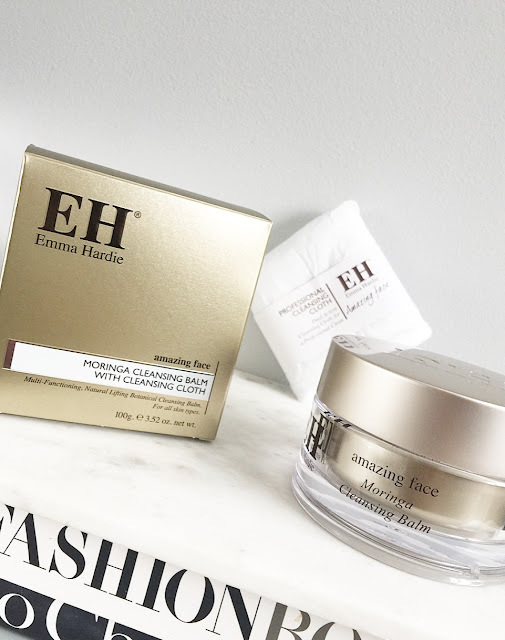 Let me introduce you to Emma Hardie Moringa cleansing balm is the best cleanser I have ever ever used. 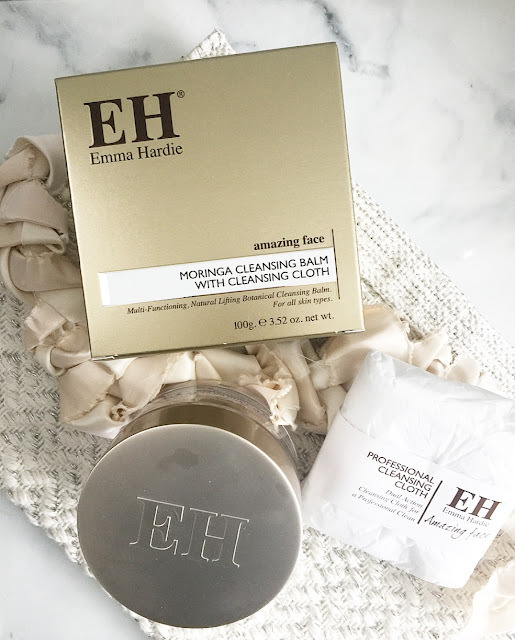 Now this isn't the first time this cleanser has made an appearance on the blog which just goes to show how in love I am with this product. 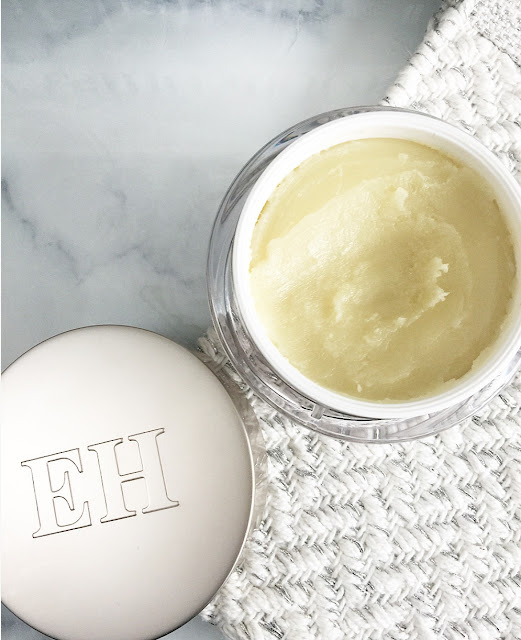 I use this balm as a second cleanse, I use miceller water to take the bulk of my make up off first and then go in with the balm massaging it all over my face and neck, as Im doing this the smell of this is so calming and gives a mini spa like feel to it, with grape seed and almond oil which helps plump the skin which I am all for, it also contains rose which is really hydrating, I think rinse off with warm water and a flannel, it is amazing what comes off on that cloth. This leaves my skin feeling clean, soft, calmed and ready to apply serum and moisturiser. Not only is this just a cleanser it doubles up as a mask which you can massage all over the face and neck and leave for 10-15 minutes I like to do this 1/2 times a week in the winter just to keep my skin in check with the cold weather, again I just rinse with warm water and a flannel. 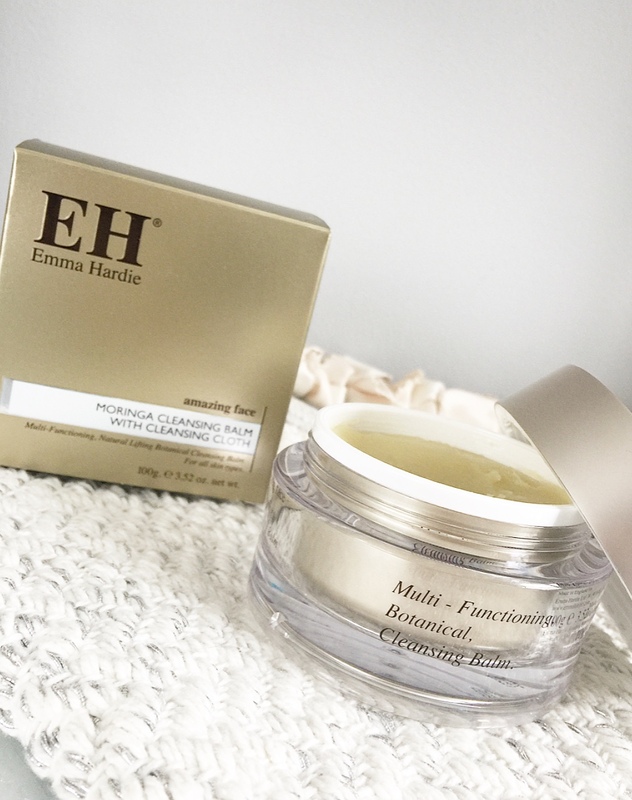 This cleansing balm comes in a variety of different sizes which come in handy for traveling, I personally have used the 15ml pot that has lasted over a week which I think is amazing and doesn't take up much room in the vanity case. 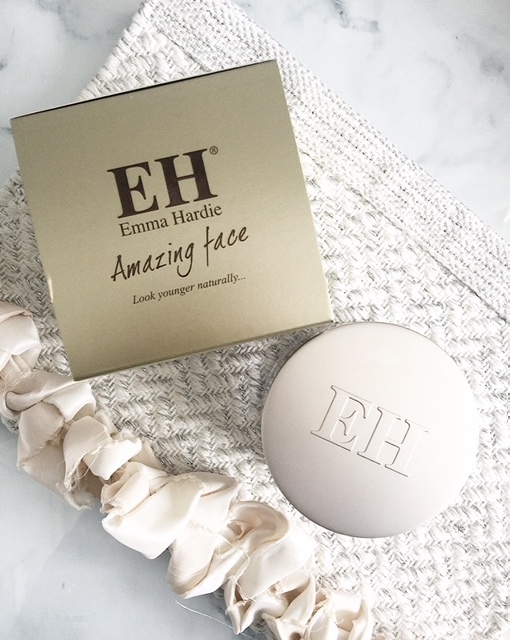 It will come as no surprise that this is a respected and award winning product, it leaves my skin feeling amazing, hydrated, calm and plump everything I want in a cleanser to keep my skin in tip top condition and it's worth every penny.